Residents donned high-vis jackets and learnt to use hand-held speed cameras as part of a scheme designed to deter drivers from speeding in Brent. The residents were accompanied by police community support officers outside Fryent Primary School on 30 June for the launch of the Community Roadwatch scheme. 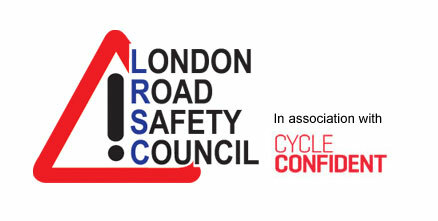 Community Roadwatch has been developed by the Met Police and Transport for London (TfL) to give local residents the opportunity to work side by side with their local police teams to reduce speeding in residential areas. Motorists breaking the speed limit are issued with a warning letter, although those travelling at speeds that well exceed the limit will receive a home visit or immediate police action. One of the participating residents, John Govier, said: “I often see cars speeding in this area, and with the school over the road and a park next door, I am really concerned for the safety of the young children. “I think this scheme will make a real difference in slowing down the cars and will hopefully make drivers think twice before ignoring the speed limit. Community Roadwatch will be rolled out in areas identified as hot spots for speeding and road traffic accidents, and the council is inviting local residents, schools and community groups to suggest potential locations. 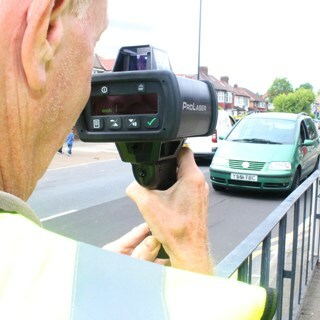 Councillor Eleanor Southwood, cabinet member for environment, said: “This is a brilliant way of empowering residents to do something about speeding traffic where they live and help make the roads in Brent safer for everyone.